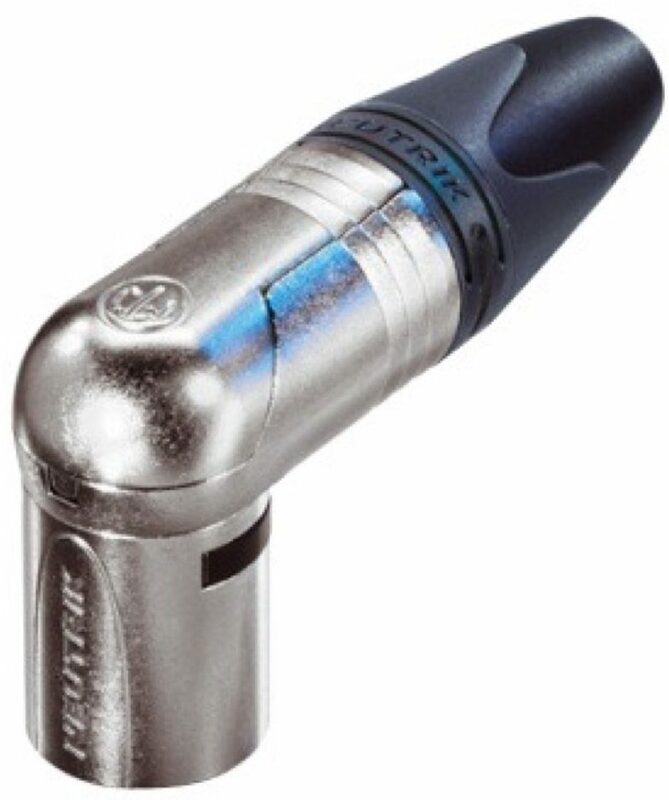 The Neutrik NC3MRX is a compact, low profile, right-angle connector with Neutrik's "chuck-principle" cable clamp. It features 7 selectable cable outlet positions. The Neutrik Group is the leading manufacturer of professional entertainment connector systems. Neutrik develops, produces and distributes state-of-the-art connectors for more than 25 years. The product range includes XLR connectors, plugs, jacks, speaker-connectors, Patch-Panels, power-connectors, BNC style connectors and special connectors for industrial applications.